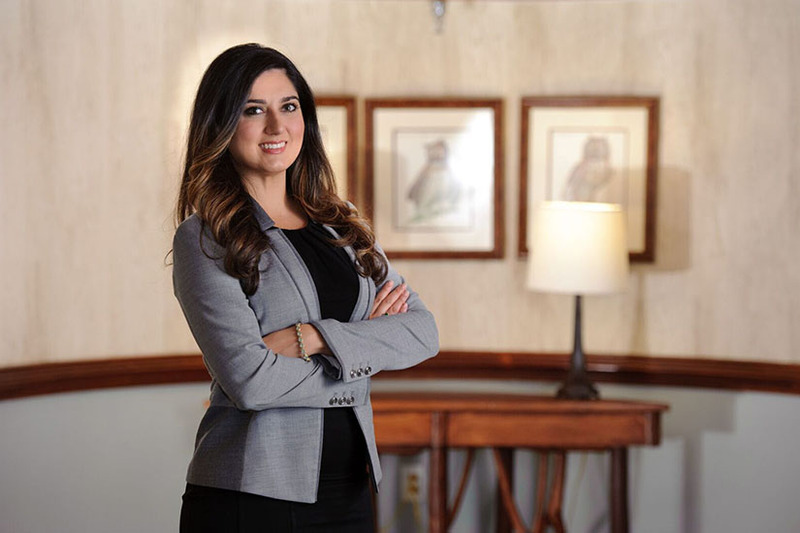 Sheila Kazemian is an associate in our Atlanta office, focused on medical malpractice defense; energy, regulatory, and utilities; insurance coverage; and government relations. Earlier in her career, Ms. Kazemian interned for the Georgia Hospital Association during the legislative session and worked for lobbying groups focused on representing physicians and specialists. In addition, Ms. Kazemian worked as a legislative intern for Hall Booth Smith, and she interned for the Medicaid Fraud Control Unit of the Georgia Attorney General’s Office. She was an extern at the Centers for Disease Control and Prevention’s Office of General Counsel, served as a legislative aide for the Georgia General Assembly, and she was a legal intern for the Georgia Governor’s Office. Ms. Kazemian received her Juris Doctor and Masters of Science in Health Administration from Georgia State University College of Law and College of Business. She completed her undergraduate degree in political science with a minor in economics at Georgia State University with honors. During law school, she was an active member of the Student Trial Law Association and participated in mock trial competitions. Ms. Kazemian is admitted to practice in the Fulton Superior Court, Supreme Court of Georgia and the Georgia Court of Appeals.